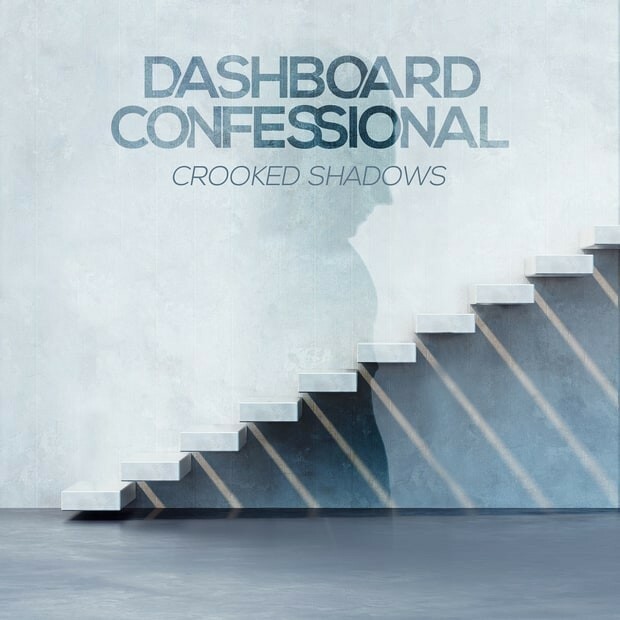 Dashboard Confessional are back, and back with a bloody amazing new album! If you were, like me a massive fan of Emo back in the day, you might have given up hope that there would be a new album. But alas eight years later it is here, and thanks to Spotify with their follow artist feature I got a handy notification last week, which just so happened to be before my long run with Fitcetera. So I did what any Dashboard fan would do, stuck it on repeat and let Chris Carrabba sing away the pain of a long run on sore legs. I hadn’t seen Dashboard Confessional live since back in December 2007 when they played Brighton Centre with Maroon 5. 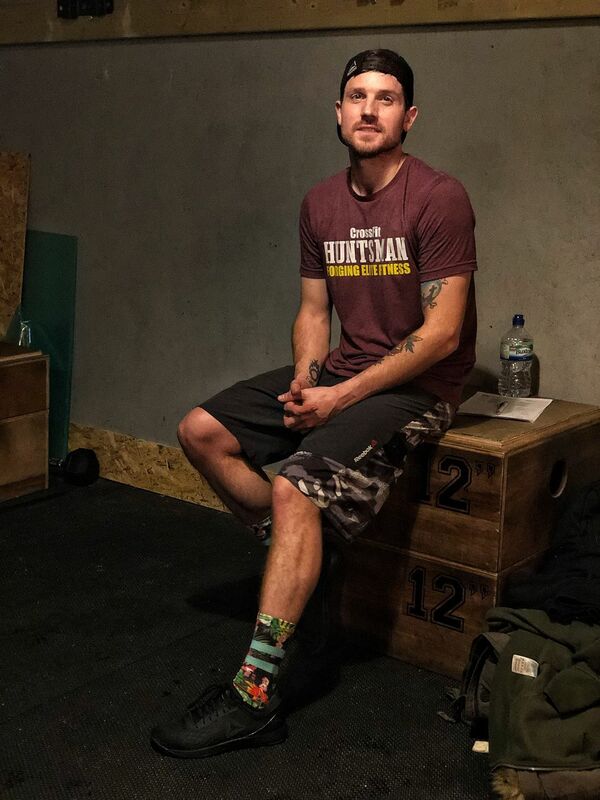 I was extremely lucky to interview Chris and do a photo shoot with him, such a wonderful and down to earth man. I was asked this weekend if I missed being in music journalism, and after thinking about it long and hard I have to say I don’t. It was a wonderful experience but I am so happy with where I am at right now I wouldn’t change it for the world.